Yay! YAY for this loveshoot. 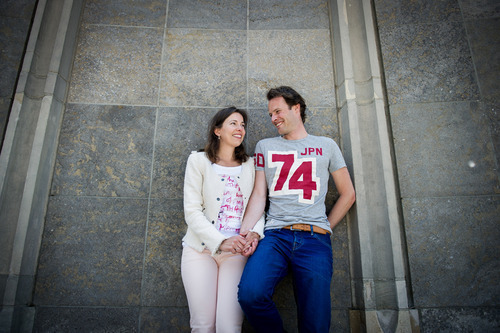 The two cuties (Sietske and Erik) are getting married in november. OMG it will be cold. So we did a loveshoot in the warm sunshine! It was superfun and relaxed and is exactly why I love my job so much! They found a heart in a tree we walked passed, how appropriate! Rocking this wall! We just took a stroll around Rotterdam, starting in the Museumpark and ending up in the little harbor next to the Erasmusbrug. Isnt this great? Two people super happy together? Check out Erik’s socks! He has tons like them in different colors. How awesome! I so so so love this one. 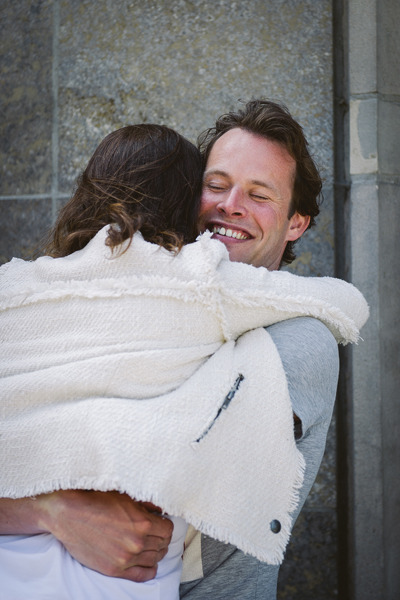 Sietske and Erik live in the heart of the city, so this really represents their love for Rotterdam, as well as for eachother. Tarek needed some photos of his new act, so ofc we went ahead and made those! 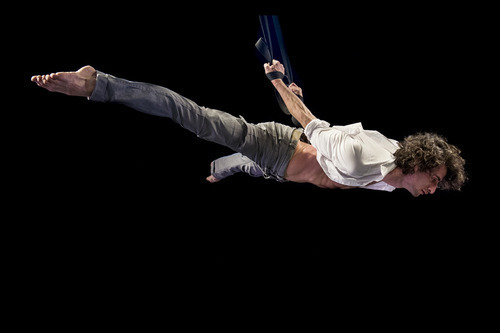 Tarek Rammo – Aerial Straps from Tarek Rammo on Vimeo. LOTS of people! For The Big Yes we did a giveaway photoshoot for secret reasons concerning Florence (secret is a new word for all my blogs now). As two cute couples applied at the same time we couldn’t choose so we just asked both to come! Which they did! Yay! We spent a lot of girltime making the girls even lovelier and the boys more handsome and off we went into a nearby park for some photos! I’m probably going to go overboard in posting pics from this shoot cause I like them all! But wait there’s also Sabine and Thomas! Yay! I love doing couple shoots. Always filled with cuteness and love and even when it’s cold the couple is usually less bothered by it than I am! Did I mention how awesome the guys were for getting all us girls lunch? Well they were! Total saviours!